For many of the 85 new House members, trying to establish effective offices will be a challenge. One nonprofit literally wrote the book on how to do so, though. U.S. Rep.-elect Alexandria Ocasio-Cortez of New York, the youngest woman elected to Congress, has been giving the public glimpses into her work and life since Election Day on Instagram — from discovering the “secret” tunnels under the Capitol, to commuting to her new job, to doing laundry and making dinner. 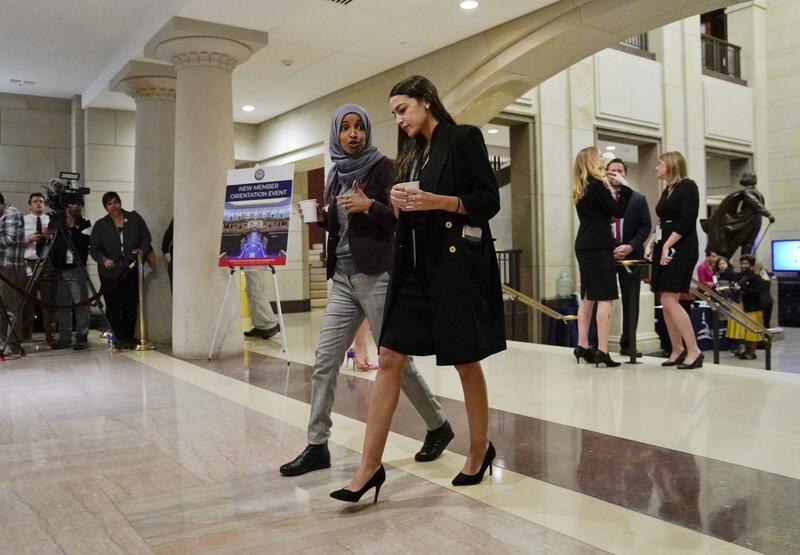 Ocasio-Cortez is just one of the 85 new lawmakers set to join the House of Representatives, many of whom may have trouble navigating the new terrain to establish effective offices. The nonprofit Congressional Management Foundation, CMF, literally wrote the book on how to do so, though. The book, titled “Setting Course” has been around since 1984 including hiring and firing, setting up family leave policies, buying computers, negotiating real estate leases for district offices and more, (). A proposed law with bipartisan support would dramatically weaken the ability of legislators to extricate the United States from perpetual armed conflict.